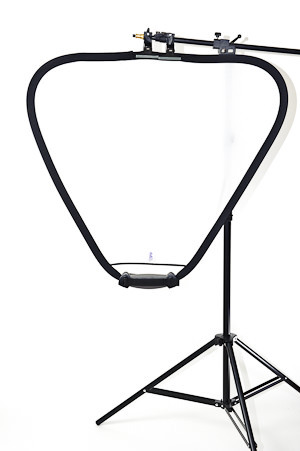 This is a review of the Impact Multiboom Light Stand and Reflector Holder, used in studio environments for holding lights, reflectors, flags and other light accessories. If you do any studio work, whether it is for photographing models or your clients, it is often necessary to use light reflectors to bounce the main light for softer shadows. Other times you might find yourself in a situation when you have too much light spill and you need to block some of that light with a black card, also known as a “flag”. It is great if you have one or more assistants for these kinds of situations, because they can assist in holding reflectors and flags. But what if you work alone or need to hold multiple reflectors and flags? That’s when a boom comes in handy. 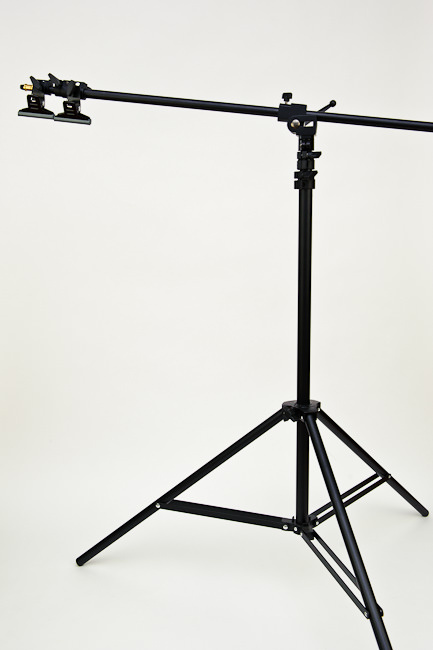 I have been shopping around for a good, lightweight, portable and inexpensive boom arm + stand combo, and I think I found a perfect one for my needs. The Impact Multiboom unit came in a box and was nicely packaged and protected. Best of all, it came in one piece! Other booms I have dealt with in the past consisted of multiple parts that needed to be put together, which is inconvenient, especially for travel and transportation. I occasionally do corporate photography (primarily headshots) and it is always nice to have gear that is both easy to transport and easy to assemble. 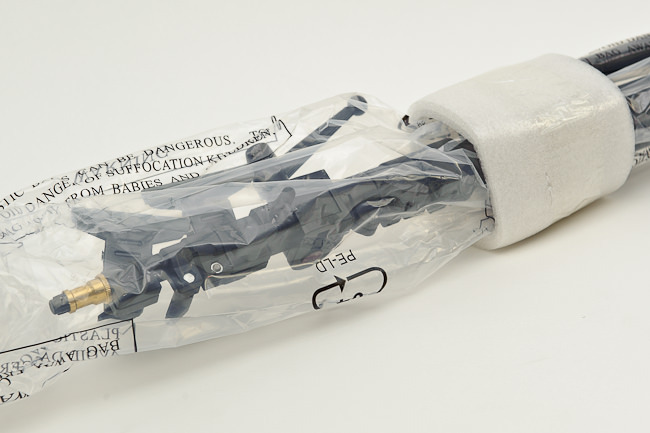 With this product, there is nothing to assemble. You just loosen one handle, pull the top section all the way up, set the boom arm in a horizontal position, lock it where you need it and voila! While Lola’s face is illuminated well, there is a very dark shadow present on the right side of her head (her left). That’s what you would normally see when using just one light. Now the light is more or less evenly distributed across Lola’s face and the shadows look much softer and nicer. Could I have done this with two lights? Absolutely. But I would have needed another speedlight + umbrella, and I would have had to play with flash power on the second light to get the same fill result. I would have needed more equipment and more time for something this simple. 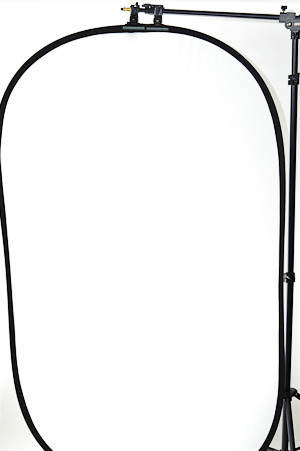 I have been using the Impact Multiboom Light Stand and Reflector Holder for some studio work during the last couple of months and I am very pleased with it. 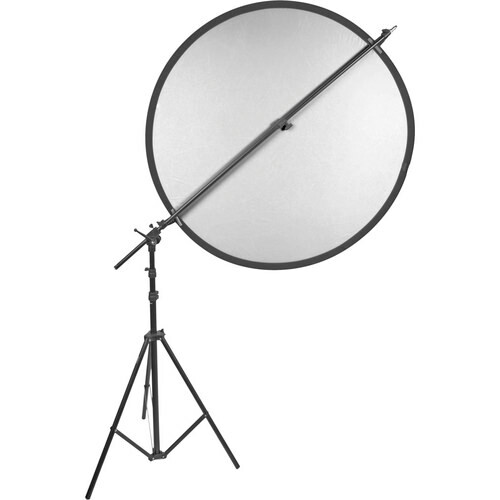 It is relatively sturdy, lightweight, portable and inexpensive – exactly what I have been looking for when using reflectors/flags and other lightweight accessories while photographing models and clients in a studio. It is a good quality multi-purpose product that requires no assembly and at its $79.95 price, it is one of the cheapest boom kits you can find on the market today. 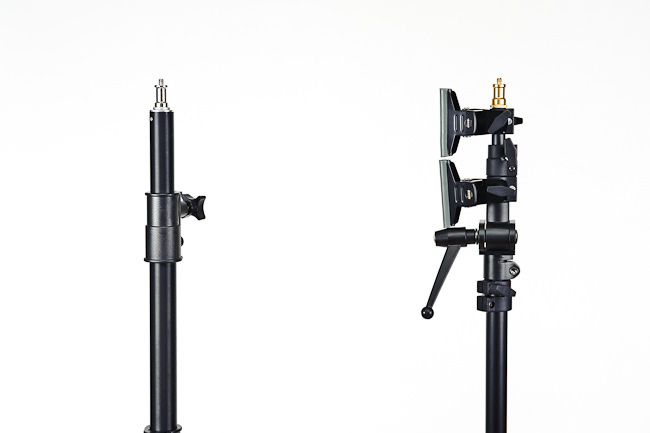 The Impact Multiboom Light Stand and Reflector Holder is priced at $79.95 and is available at B&H Photo Video. This looks like a lighter rendition of the classic “C” stand (“C” stood for “century,” since they were commonly 100 inches tall). Nice to have the dual functionality in one, light, stand. Nasim, what do your think about alternative for Impact Multiboom? Do your have a experience with other products? Or this stand is the best prices/quality solution? 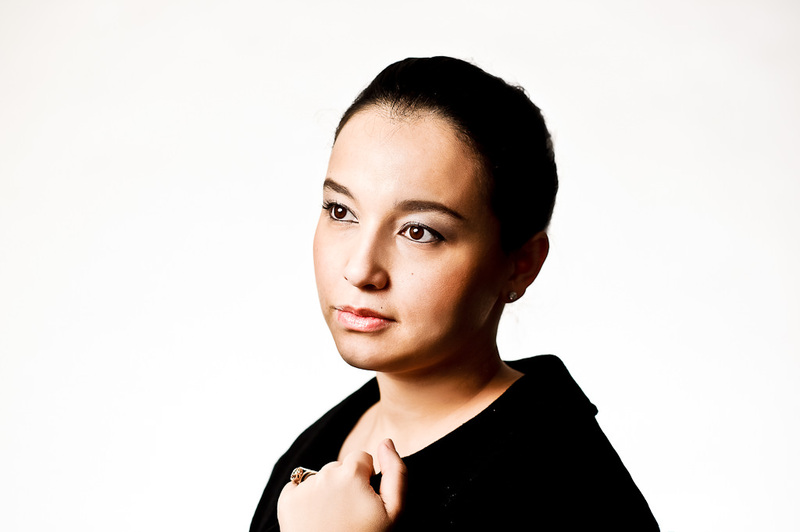 Lumopro also makes very good lightstands and reflector arms. I believe they are lighter than the Impact equipment, for around the same price. Aleksey, sorry for a late response! There are plenty of brands that make similar products and as Matt pointed out below, LumoPro is also pretty good! Thank you for you sharing and advice! Hi Nasim and thanks for this useful article! 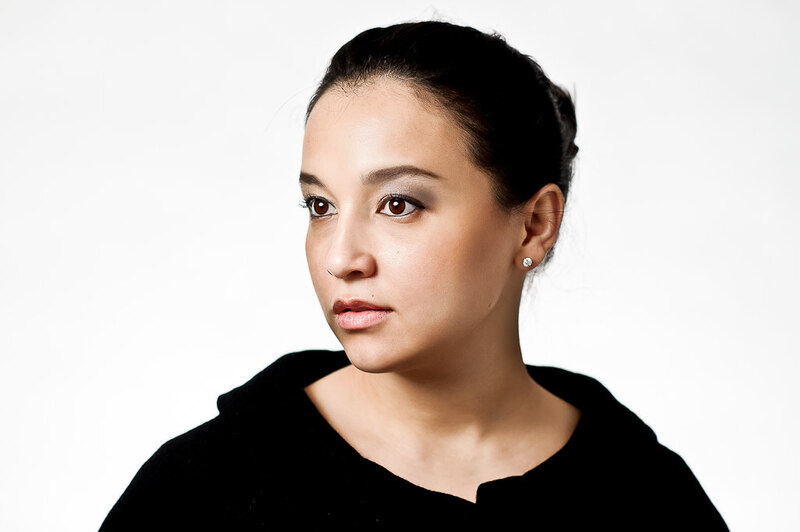 I would like to develop my own studio, so reading your advice about the must have accessories (reflectors, diffusers, soft boxes, backgrounds, umbrellas… etc.) would be really useful. I have around $3,500 for the first investment. 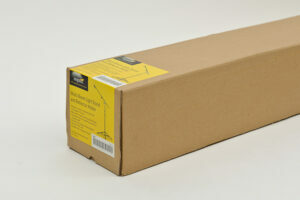 What flashes/strobes would you recommend considering the amount what I have for the installation? Is 400Ws, or Gn 60 enough for standard circumstances? Bintang, I will be publishing an article on building your own studio pretty soon, so stay tuned! I will waiting this article too. Very interesting. Thanks for a great article and all the information, nice pics to.